Ever since our establishment in this field, we are counted amongst the coveted manufacturers & suppliers of geomembranes. 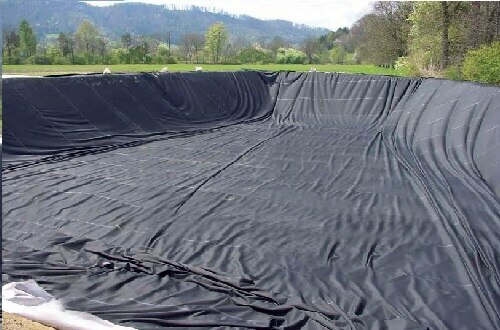 It is ideally used for prevention of liquid contamination due to its high flexibility, soil absorption efficiency, strength, UV & chemical resistance. 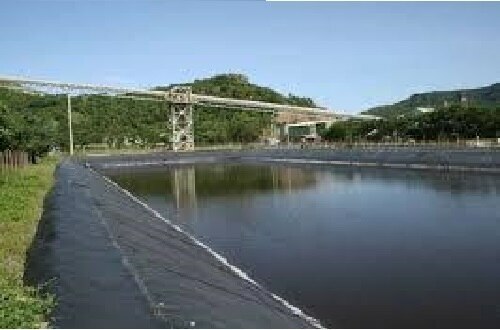 We offer HDPE & LDPE geomembrane in variety of capacities and other specifications. 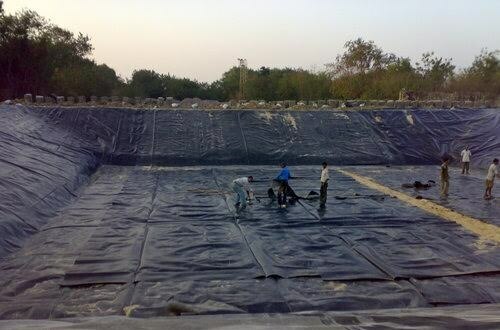 An essential impermeable material in the form of manufactured sheet which may be bituminous or synthetic used in geotechnical , environmental, hydraulic and transportation engineering applications. Geomembranes in the form of LDPE, HDPE sheet/Film/ Liner have long term durability of strength, flexibility, UV & chemical resistance. 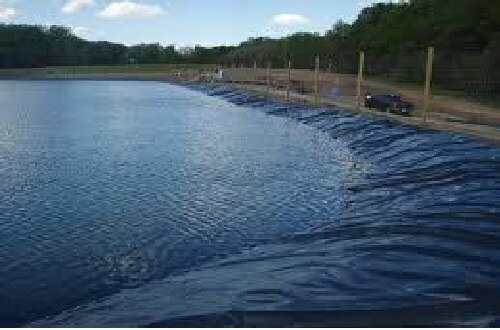 They are the most widely used in civil and agricultural ponds, irrigation, water and solid waste management, fluid conveyance and containment, ash ponds , soil protection and stabilization, waste landfills, ponds and reservoirs, irrigation canals and waste treatment plants. 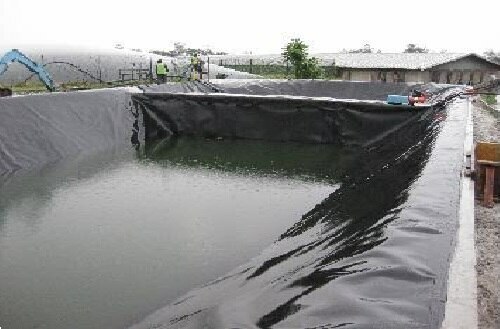 Geomembranes are extensively used for prevention of liquid contamination. 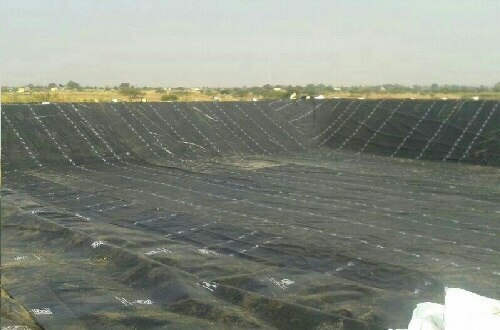 They act as perfect liners to prevent contaminations from entering groundwater sources as well as prevent seepage loss, and hence helps in potable water conservation. The conveyance of irrigation water in canal system often gives way to water seepage and ultimately leads to loss of irrigation water.